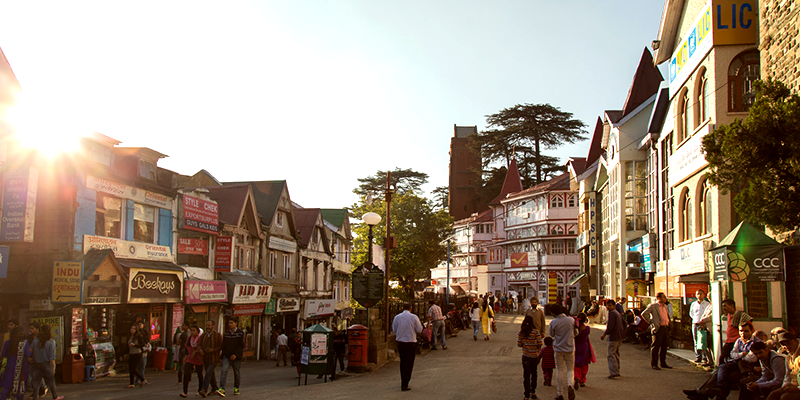 If you thought Shimla is all about tall trees and shopping at the Mall Road, you are sadly mistaken. Apart from the amazing sight and great weather, Shimla also has many quality eateries. However, not many know about these amazing eateries, except the locals and die-hard regulars of Shimla. So, if you are waiting to pamper the foodie in you, check out these popular eateries and feast like the locals. 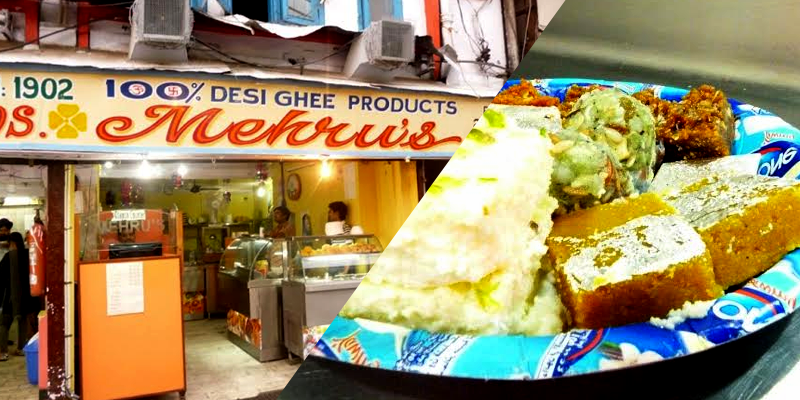 Mawa Sweets at Mehru Halwai: As you make your way up to the historic Mall Road, don’t forget to pay a visit to the famous Mehar Chand & Bros (famously known as Mehru Halwai) for a quick bite on mawa sweets. Established in 1902, the sweet shop is one of the oldest and most famous eateries in Shimla. The shop offers sweets and snacks prepared in pure ghee. The specialty of this, congested but well-maintained, place lies in mouthwatering mawa barfi served with an invaluable addition of almonds and coconut powder. Lunch at Baljees: The heritage eatery was established in 1945. Since then, it has preserved heritage and authenticity of the place. You will feel an air of British era encircling you as soon as you enter the restaurant. The place has royal ambience with beautiful interiors. Be it crockery, table cloth, or well-dressed waiters, a keen attention has been given to every details. This is apparent in food they serve. Try placing an order for a plate of mushroom do pyaza with butter naans, you won’t be able to fight the urge of licking your fingers. Apart from that, dosa they serve is also very good. Once you are done with lunch, don’t forget to have a plate of steaming hot gulab jamuns at their takeaway counter. Golgappas at Takka Bench: This eatery will teach you how you can be famous by sitting under the sun (without a brick and mortar shop) and achieve big milestones, just like Bihari Lal Sharma has. 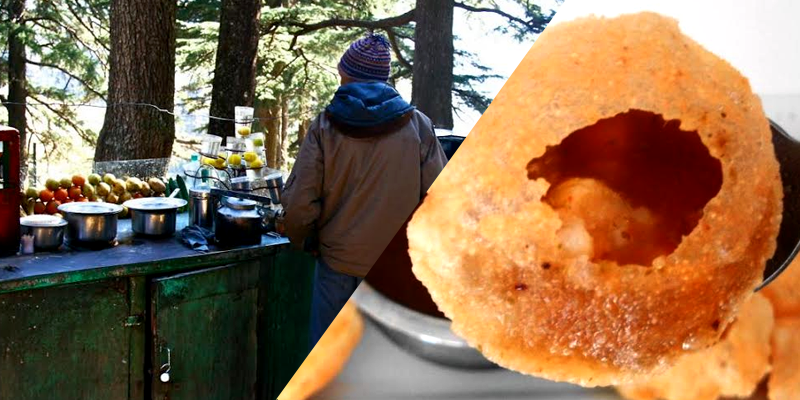 Ask any random person wandering on The Mall or Ridge Ground – “who serves the best golgappas in Shimla?” and the answer inevitably, will be Taka Bench. This eatery is situated right behind the State Library and famous Christ Church. Bihari Lal Sharma has been serving sweet and sour golgappas to the local people and tourists since 1948. He started as a fruit chat seller and gradually gained specialty in preparing mouthwatering golgappas. 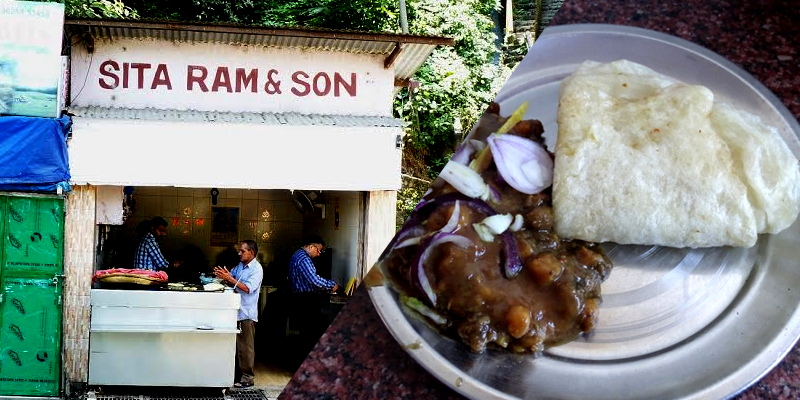 Chhola Bhatura at Sita Ram & Sons: A name that rose to fame by serving tasty chhola bhatura in Shimla is Sita Ram & Sons. The eatery started by Sita Ram dates back to 1953, which makes it one of the oldest shops in Shimla. 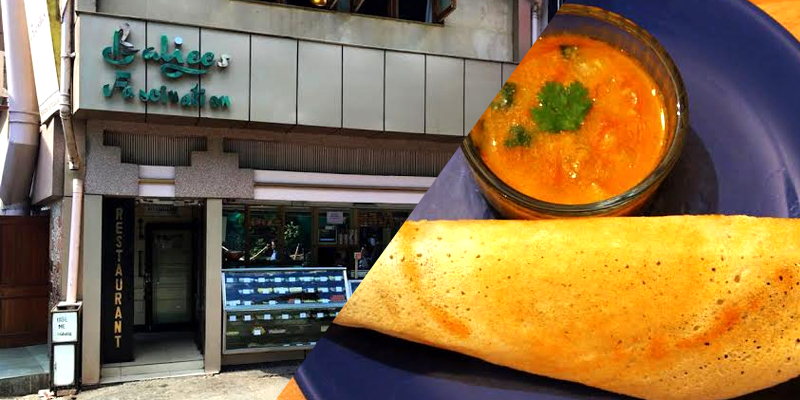 Their specialty is chhola bhatura, which is served on small stainless steel plate with garnishing of sweet and sour chutney and two bhaturas for just Rs 40. The place is really small hence probability of finding a place to sit is very low but you can have chhola bhatura sitting on benches nearby. 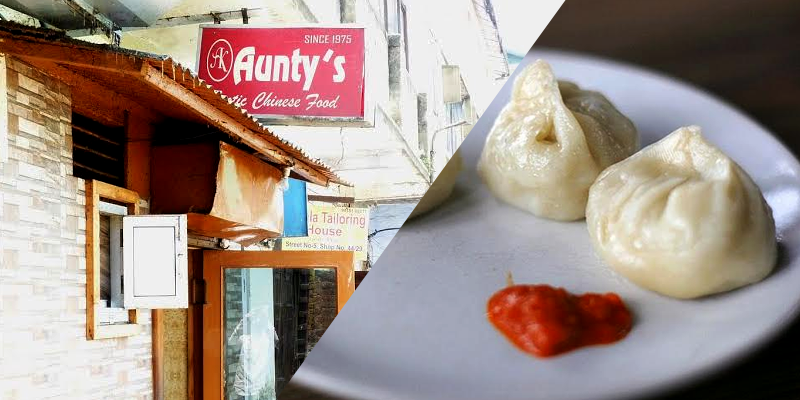 Authentic Chinese at Aunty’s Kitchen: If you are low on budget and still want to have some authentic Chinese, then head for Aunty’s Kitchen. This small place, situated on narrow streets of the Middle Bazaar, is always crowded. Smell of garlic with a tinge of heritage, this family owned food joint has been serving delicious Chinese food for 41 years now. The stall is presently owned by a lady named Kim. Though small and narrow, the Chinese dishes it offers have a huge fan base in Shimla. Veg momos and thukpa served with a big bowl of tasty garlic soup is something you will not find elsewhere. Ready to treat yourself in Shimla?